My favourite time of the month (barring payday!) 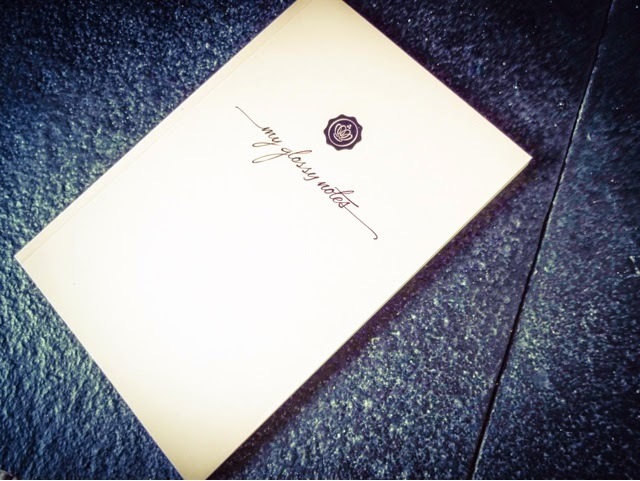 has rolled around again, with the arrival of the March Glossybox. Unfortunately, the postie gave this to my neighbour who then went away for a couple of days, so it took me a while to get my hands on it. By the time I got it, I had already seen what was in the box, so I was really looking forward to ripping it open. Its been another great month with some gorgeous discoveries, so I was full of anticipation tugging back that silky black ribbon. 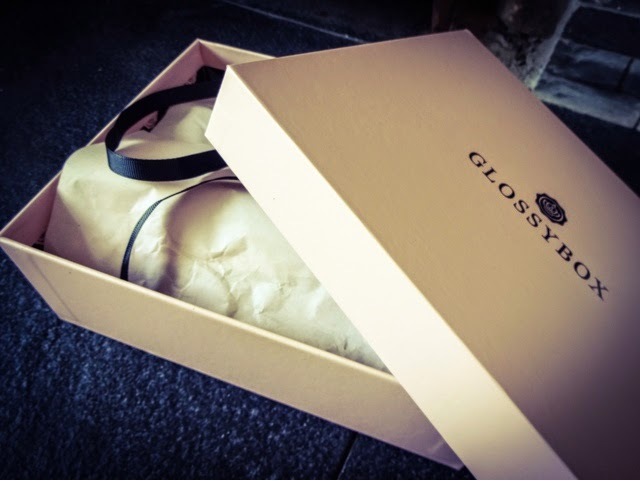 If you’re new to the idea, with Glossybox you pay £12.95 per month (cheaper the longer you subscribe for) for a box of beauty treats to be delivered to your door. You never know what’s going to come, but so far I’ve loved all but one of the boxes, and they usually prove amazing value as well. You’ll make some great discoveries, so if you like beauty treats, surprises, and just getting something lovely through the post each month, you might want to sign up. Lately my focus has shifted much more onto skincare. I’ve nailed down a daily routine that works for me and I’ve been sticking to it rigidly every morning and night – even when I’ve gotten in late and been tired. Good make-up is wasted if you don’t have a great canvas underneath – that’s the real secret behind that flawless glow of those A-listers. This product was the ‘sneak peek’ shown last month, so I knew this was coming and it didn’t disappoint. In a sleek white tube with a bamboo lid, this is a very sleek, eco-friendly looking product. Described as an‘organic peeling milk’, I would describe this as more like a cross between a wash and a scrub. It contains physical particles to get rid of dead cells, whereas to me, the word ‘peel’ implies chemicals. Perhaps there are some of those in there too, but I wasn’t expecting it to be gritty based on the description. This uses particles from the acai tree to cleanse, exfoliate and renew the skin. The formula is fairly thin and runny and smells pleasantly of lemongrass. 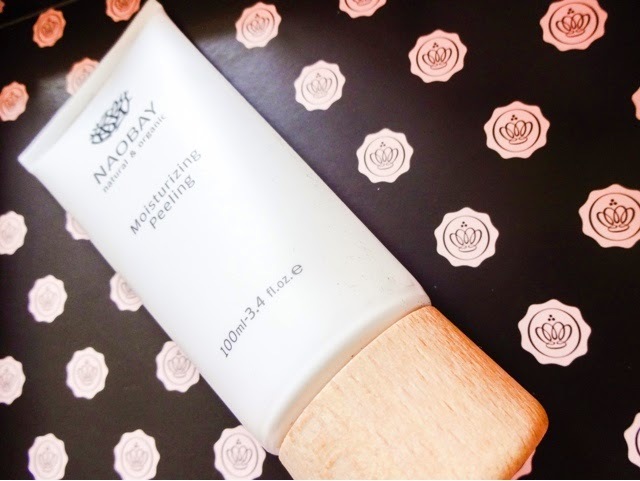 I loved the way this made my skin feel – like velvet! Really refreshed and glowing but also not too harshly stripped. I popped some on in the bath the night I got it. I’d definitely buy this again, especially as the price isn’t steep for what feels like a very premium product. Sooooo excited about this – I nearly bought it the other week after hearing great things, but it was out of stock. Just as well! 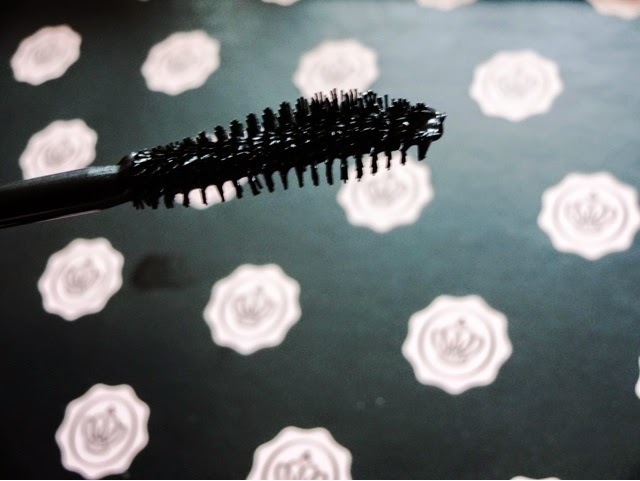 As a flutter addict, I’m always looking for the next big thing in mascara, and although I normally only buy ones with a plastic comb style brush, I was prepared to break out of that to give this a whirl. 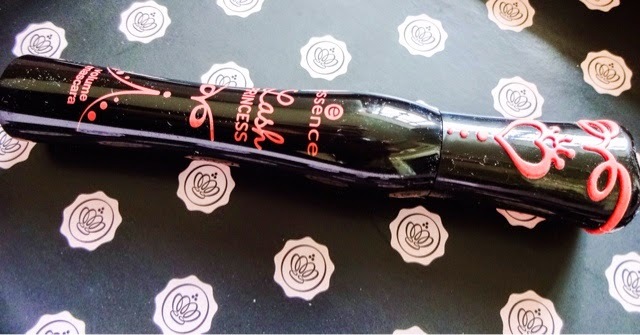 After my last mascara purchase (Seventeen Falsifeye HD – read my full review here) failed to deliver 100%, I’m ready for something new. One of the reasons this intrigued me – aside from the great reviews – was the oh-so-cute packaging. It really reminds me of a lot of Korean cosmetics – that Kawaii approach. This features a ‘cobra-head’ shaped wand which ‘creates length and dramatic volume for inky black eyes”. There are shorter bristles along the bottom and longer ones at the top to grab each individual lash. And best of all, if I do decide I really like it, its super cheap as well. I recently purchased the Essence Lashbase, which is a mascara primer, so it will be interesting to team these two up and see what the results are. Just in time to get stocked up on minis before my holiday at the beginning of May! The OCD in me loves that Glossybox gave the matching set here, because I like everything to match when I go away. 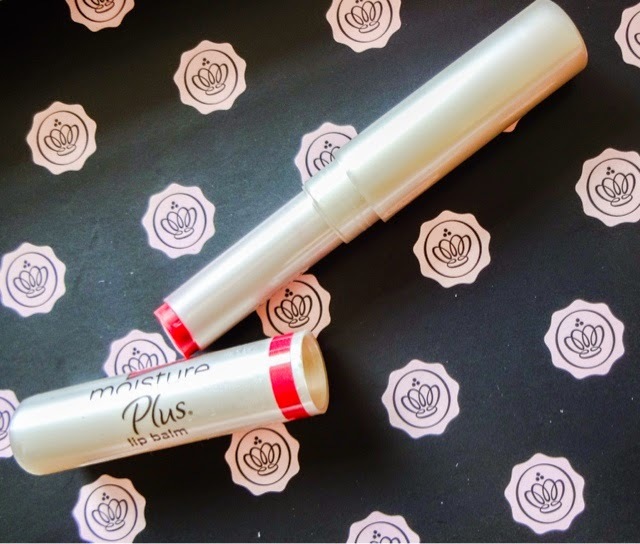 This little set comes in two glossy little tubes that look quite premium. The range is for ‘Ageing Hair’ which seems a bit odd – do many Grannies subscribe to Glossybox? 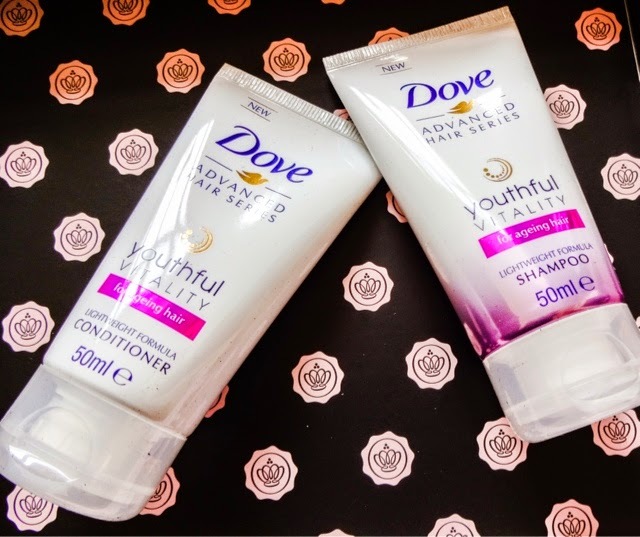 But its obviously going to be extra nourishing and moisturising, which is great for colour treated or heat styled hair of any age. The formula is designed to repair brittle locks, replenish lost nutrients and make hair look stronger, sleeker and “twice as thick”. That all sounds great, although those things appeal to any age, so the product name is a still a little odd – someone younger might just bypass this without looking any further into it. I haven’t tried Dove’s shampoos or conditioners before, but I did recently buy a leave in keratin spray from them and its actually worked wonders on my parched ends, I’m very impressed. So I’m looking forward to giving these a go on my next trip away. Over the winter, I don’t wear polish on my toenails because I like to let them breathe as much as possible – but come summer I try to always have polished toes. That transition might be about to take place thanks to this. I love the colour, which they’re calling a ‘neon pastel’ as I don’t already have anything similar. The brand is free of toxins also, and I like the chic square glass bottle it comes in. The formula is meant to be kinder to nails, which has to be a good thing. Tonight I’m planning on giving myself the first pedicure of the season now the boots and tights are finally coming off. The last product out of the box I found quite disappointing. For a start, I saw that some people got Sleek Pout Paints in their box this month, which I would have much preferred to get as they look really colourful and interesting. 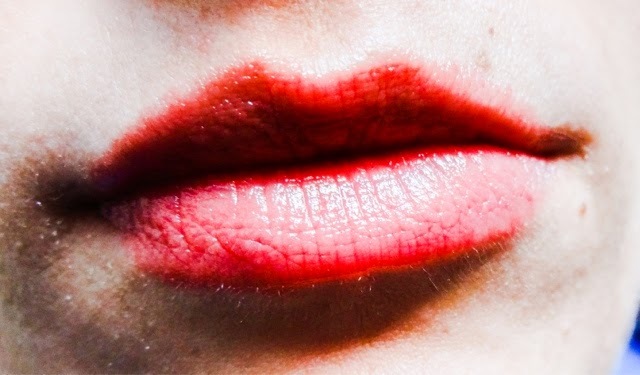 I really don’t need another tinted balm, especially in this rather mumsy rusty red shade. Second, I’m wild about Vaseline because it has so many uses so I wouldn’t buy Carmex ( a strange brand loyalty, I know, but one I’m set on!). I also don’t like the cheap plasticky packaging this comes in. 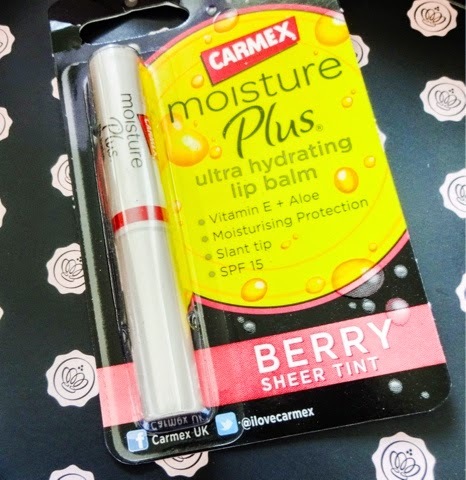 Having said that, it does feel very nice on the lips – very silky, and its stuffed full of superfoods like Vitamin E, aloe vera and shea butter. Obviously it could be worse, I think I’m just miffed I didn’t get the Sleek product! You never really have enough lip balms, so I’m sure this will find its way into a jacket pocket, desk drawer or car glovebox and be well used, but its not something I’d pick up myself when other balms are so much more appealing. You often get extra little treats in the box, and this time, as I’ve been signed up for a year (where on earth has that time gone? ), I got a little notebook in the signature pink. This will come in handy for jotting down blog post ideas! In all, another brilliant box – I am loving the mix of products that Glossybox provides and I’m already counting down the days to my next box now! The box is worth over £37 this month, which is another brilliant value. Next month, subscribers get a full size Lord and Berry lip crayon worth £13, so it looks like it’ll be another great month. Do cats know you're pregnant? I'm going to be a mummy!